RF provided it earlier in the thread. Here it is again.. I think peripheral wanted the book depository link. I always order my UK releases from Book Depository. I've always received first editions and always free shipping anywhere! Can't beat that! Thanks for the info. I was planning on buying 2 and after shipping, it was $2 more from Book Depository. But after Waterstones murdered so many copies of Charlie, I feel better ordering from them! 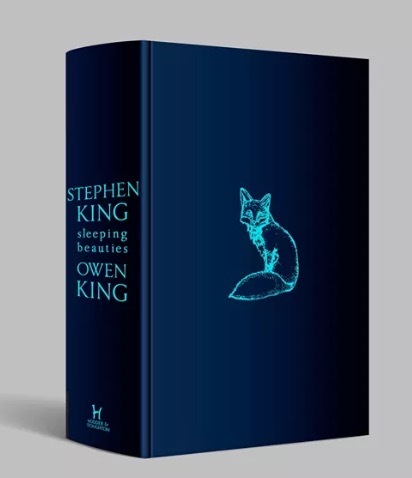 I’m extremely excited to report we will be publishing a special edition of SLEEPING BEAUTIES by Stephen King and Owen King. 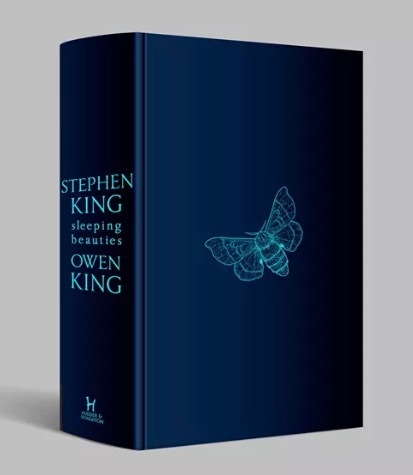 I cannot say more at this time, other than we’ve already read this massive novel and we’re incredibly thrilled to be able to publish it in three different deluxe editions. Details to come later this year, and again, we’re not accepting reservations yet, but we expect this one to sell out in record time. I know this is being discussed in CD thread....but thought it appropriate to post here as well. This is pretty cool! I want one. I mentioned in another thread that I had a few extra. Has anyone any thoughts on whether there will be a uk signed for this? I.e. From Hodder & Stoughton? Sorry, Jerome. I must have been sleepwalking. A member just offered me one, so I'm good! I give up. Might as well kick my own balls. 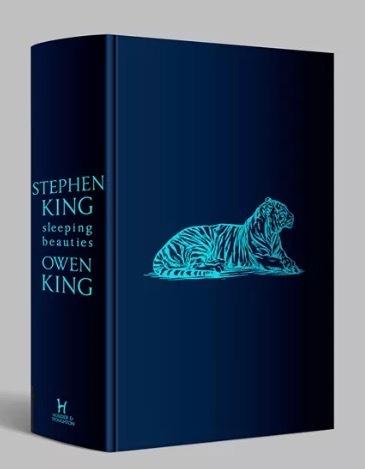 I'm simply done with UK books unless it's the true first edition. Would be a helluva an estate sell for sure! Oops, posted this in the other thread before I saw it here. Yep. Order 4 and they will all be the same front board...and be thrown on your front porch in a gunny sack. Apparently there will be a sticker on the outside of the DJ identifying what lies beneath. Although stated random selection when you pre-order; I fear what RF stated and they'll all be the same front board when ordered together. Still, I'm probably going to order from several sources outside of Waterstones. If I do end up with multiple copies of the same front board, I'll sell to members here at my cost plus shipping. Something to keep in mind if you wouldn't otherwise fool with the whole mess. "GREENWICH MEAN TIME" The day starts in LONDON...so as you can see the TRUE 1st EDITION IS the U.K. EDITION. In most instances collectors don't give a hoot about "World First Edition" claims. TRUE 1ST EDITION of "RIDING THE BULLET"
I think you just proved RF's point there Bruce! I'd much rather have USA 1st editions. 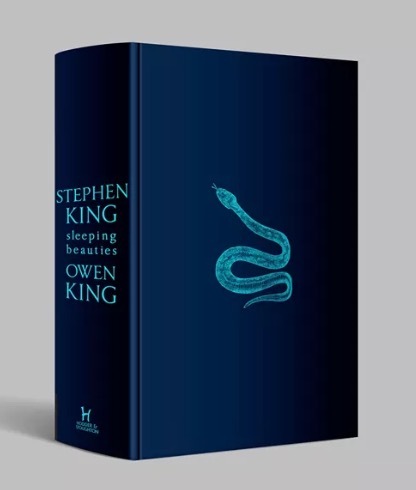 I have both UK and US editions in my collection but if it came to it USA editions every time for me.